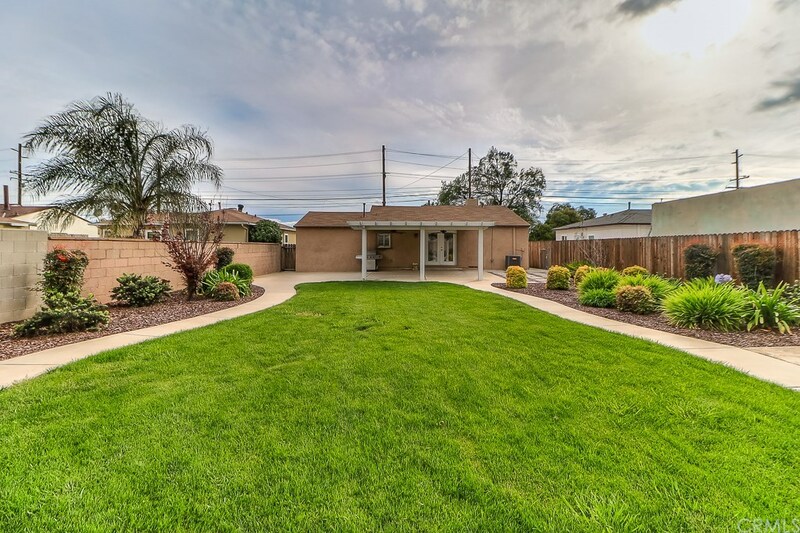 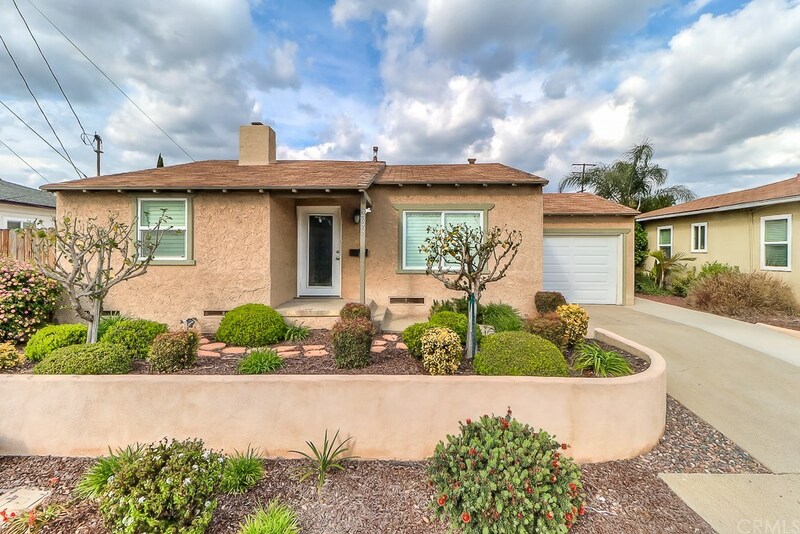 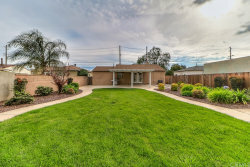 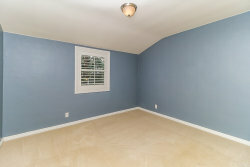 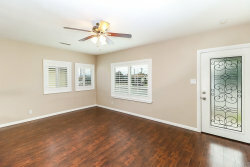 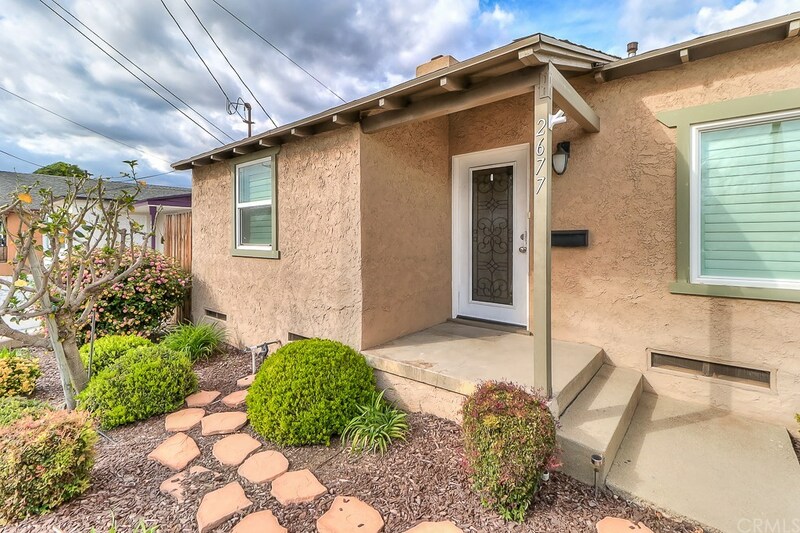 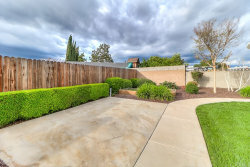 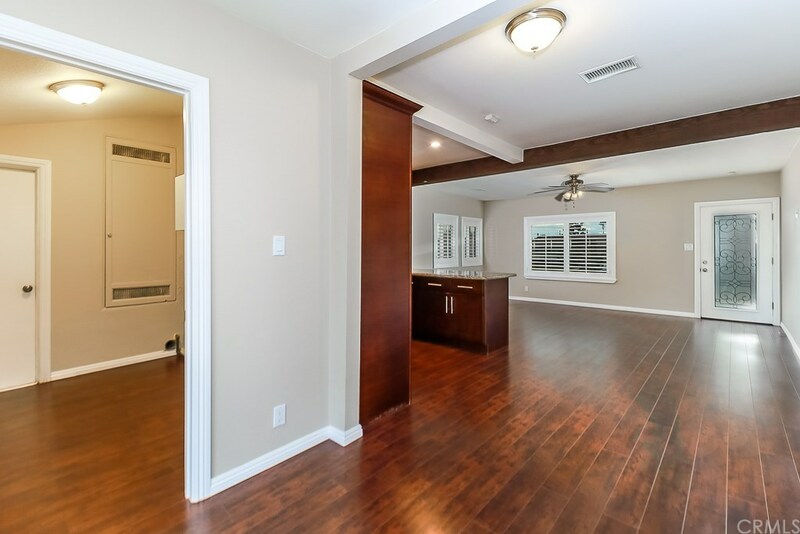 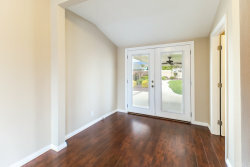 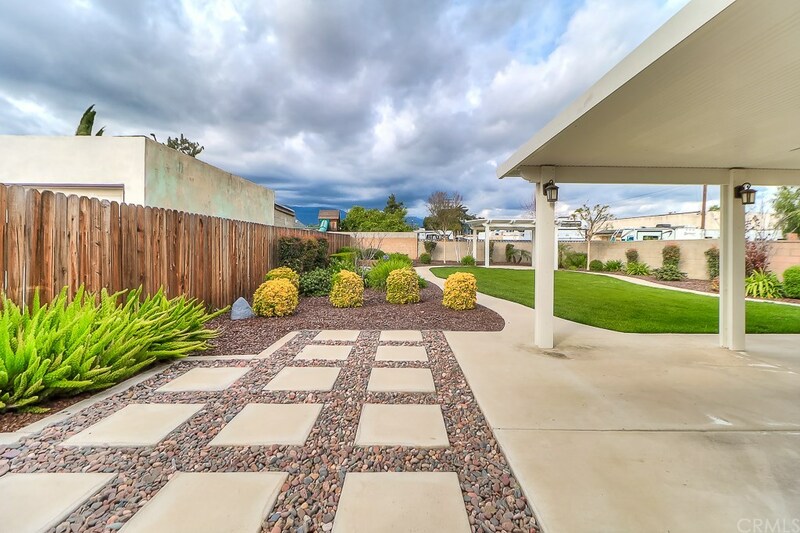 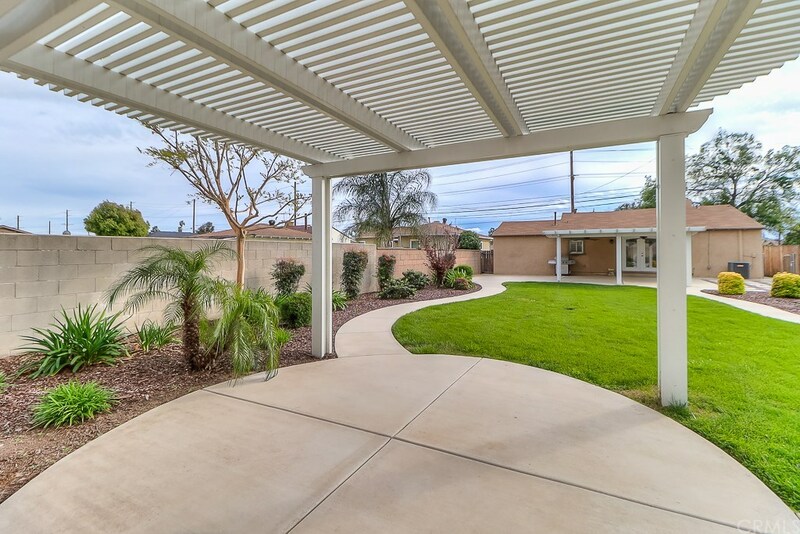 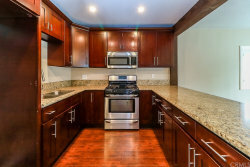 TURNKEY UPDATED HOME IN LA VERNE WITH METICULOUS LUSH LANDSCAPING!!! 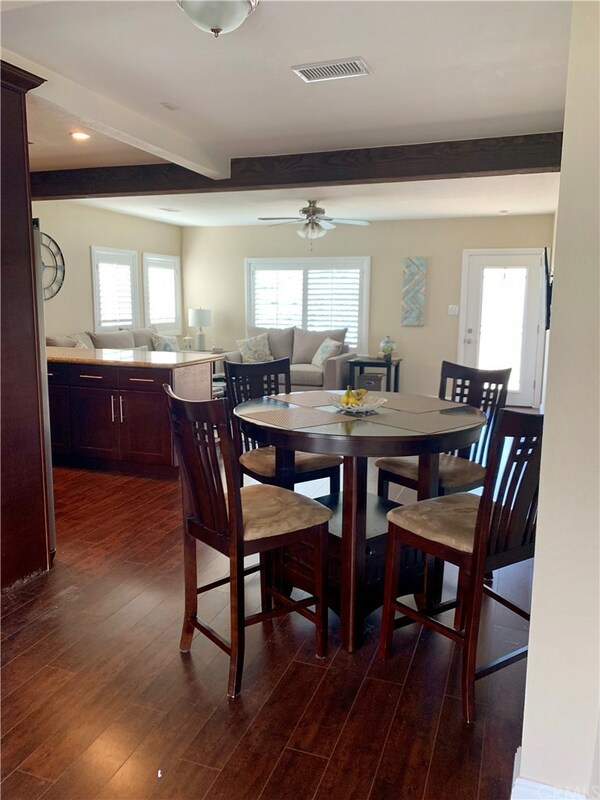 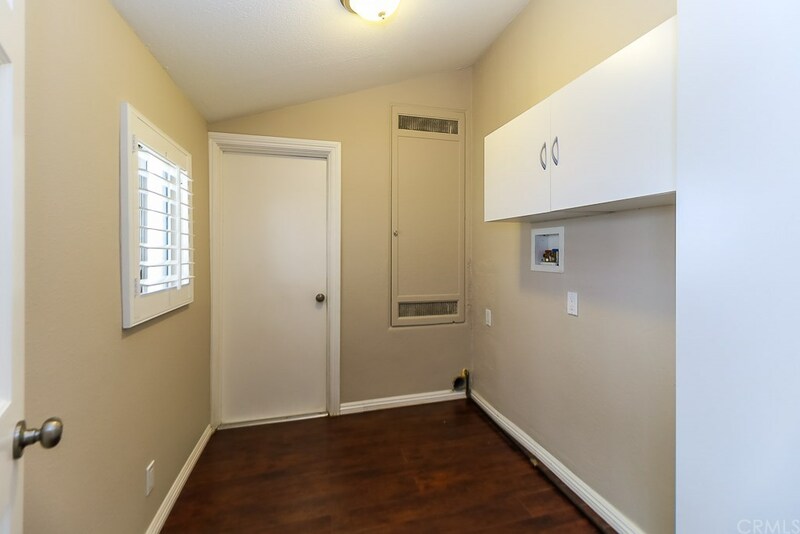 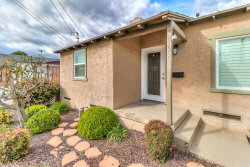 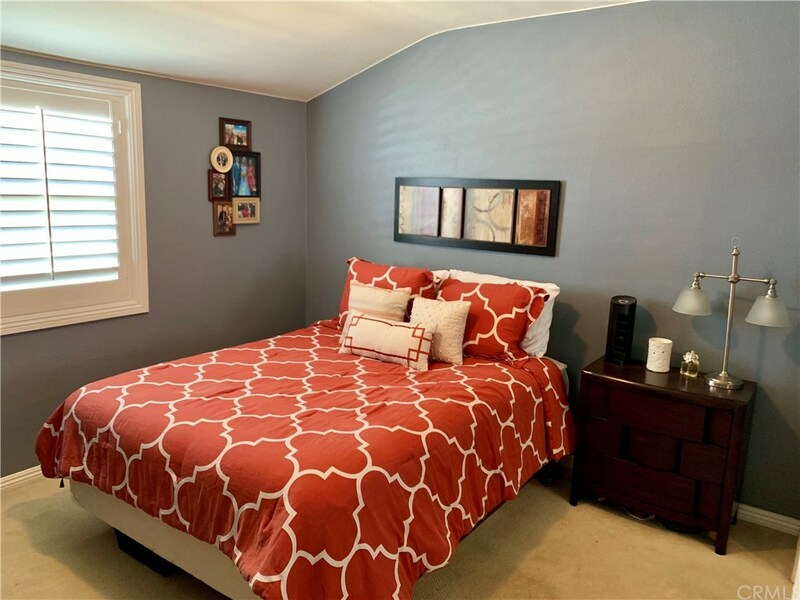 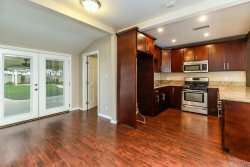 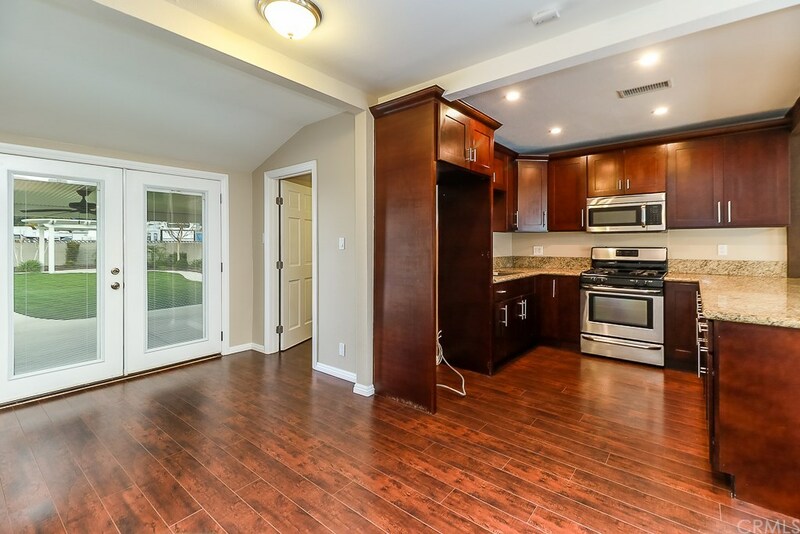 Featuring two bedrooms and one bathroom, this stylish property has been remodeled with hard surface flooring and shows like a model home. 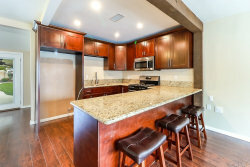 The open-concept kitchen featuring beautiful granite counter tops and stainless steel appliances opens to the comfortable living room with enough area for a dining table. 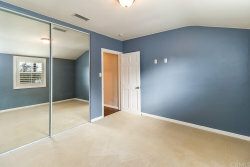 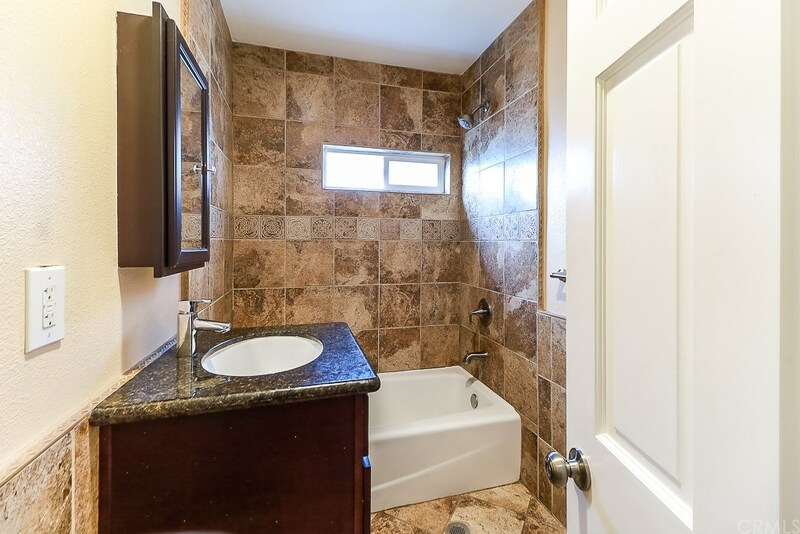 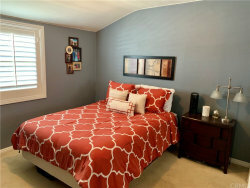 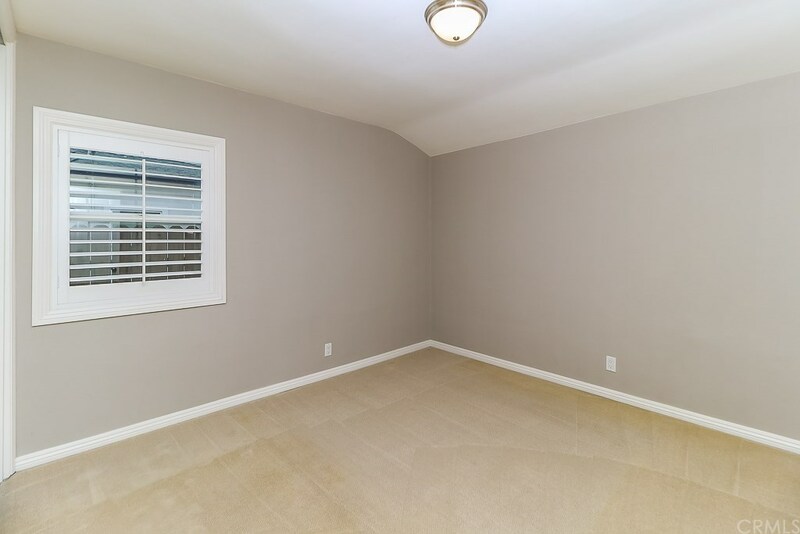 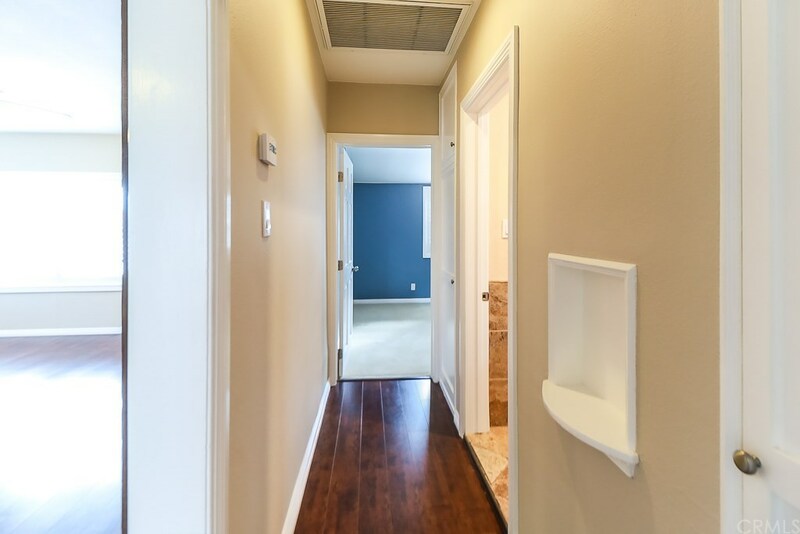 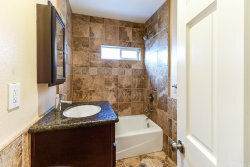 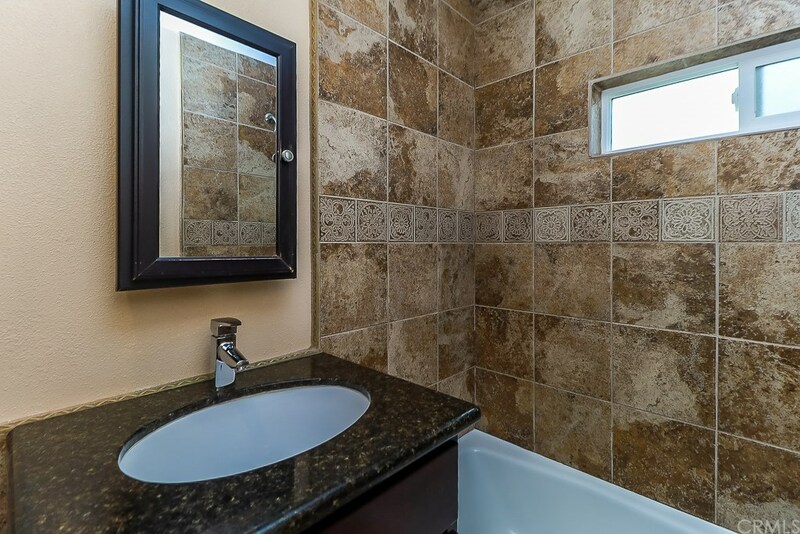 Down the hall are two spacious bedrooms, with an upgraded bathroom nestled in between. 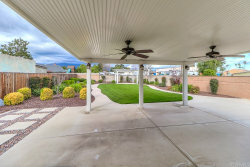 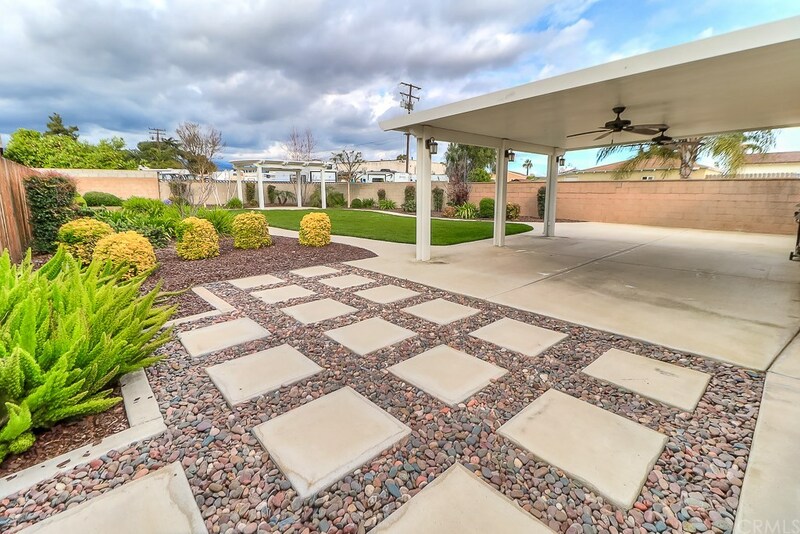 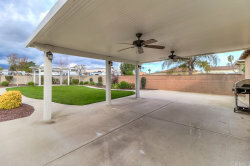 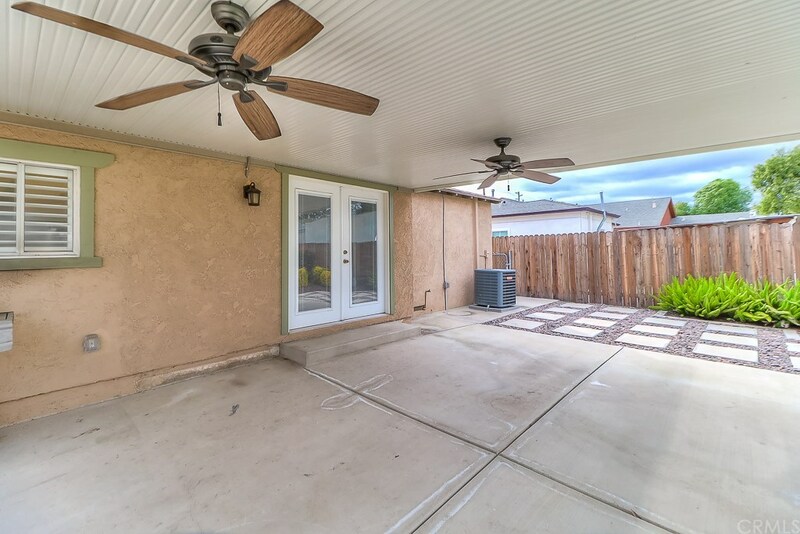 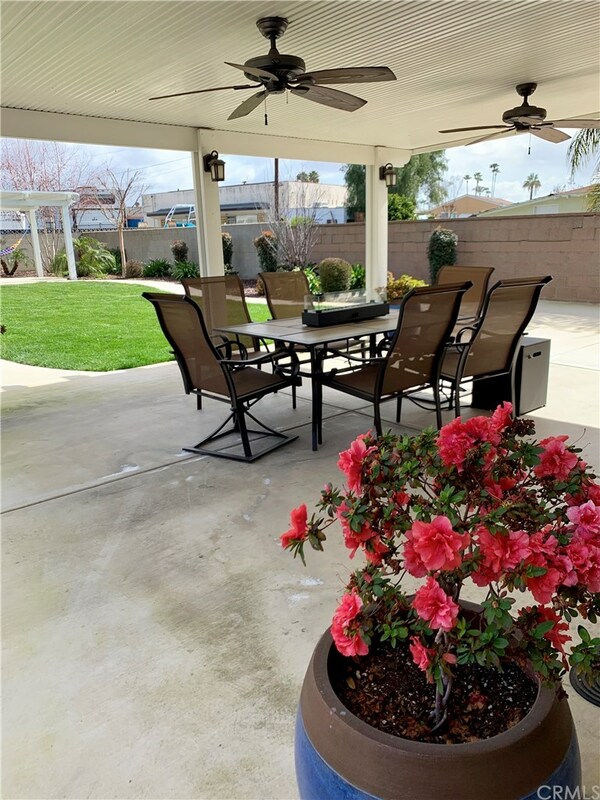 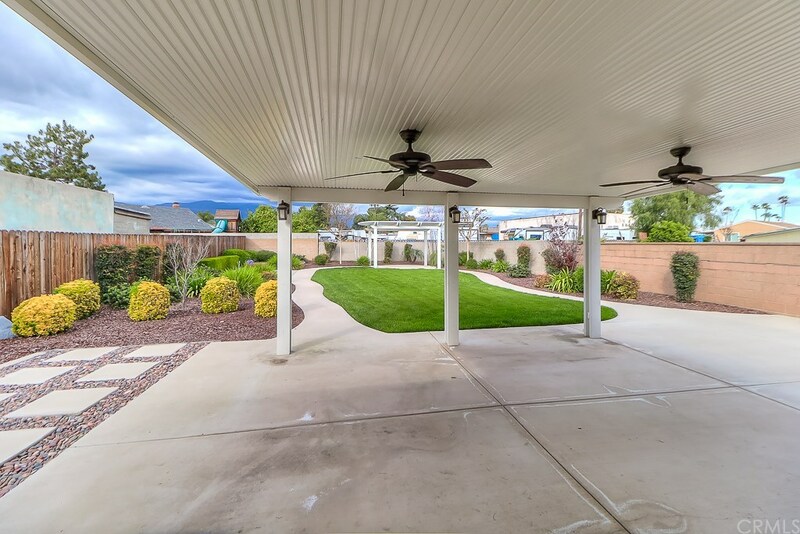 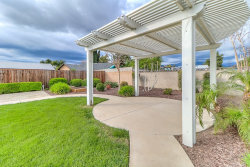 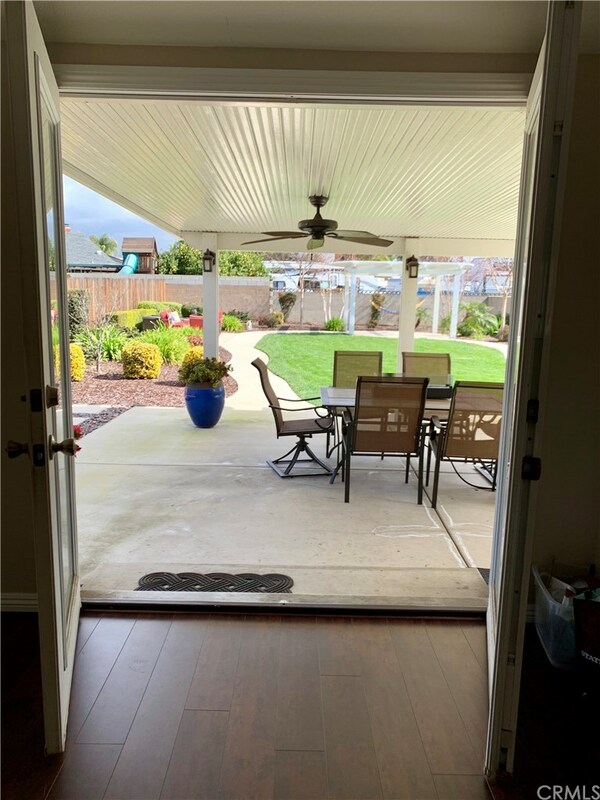 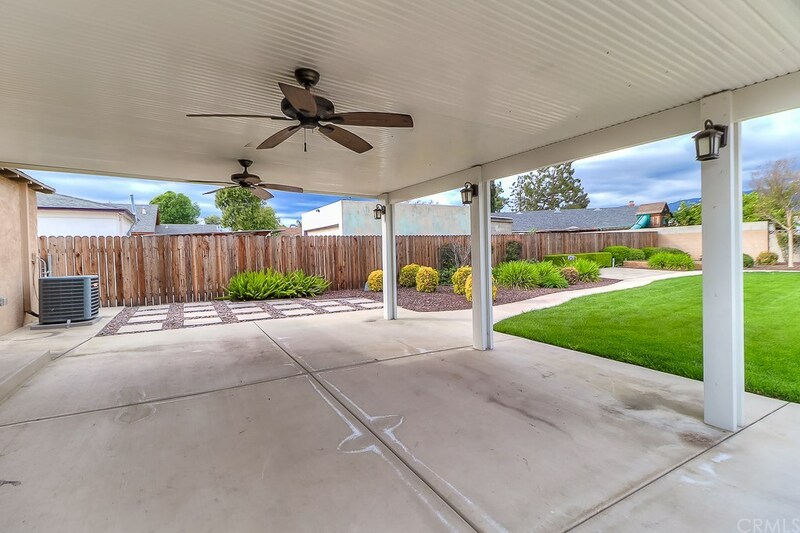 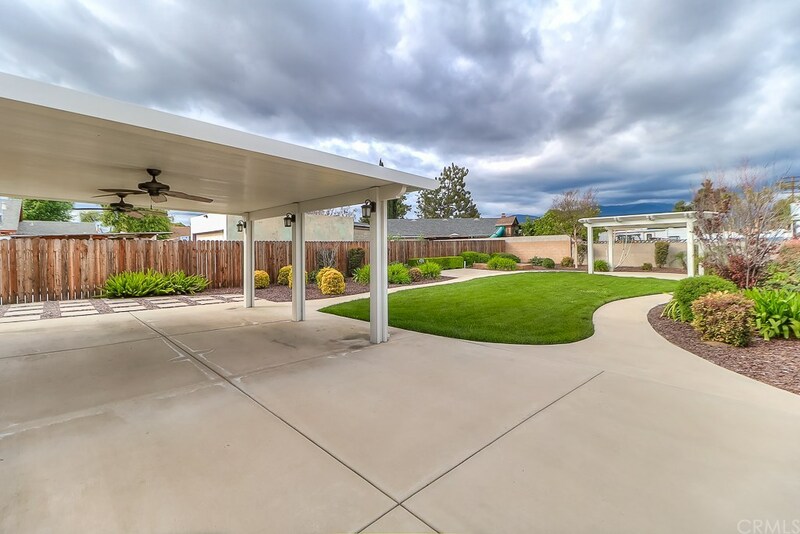 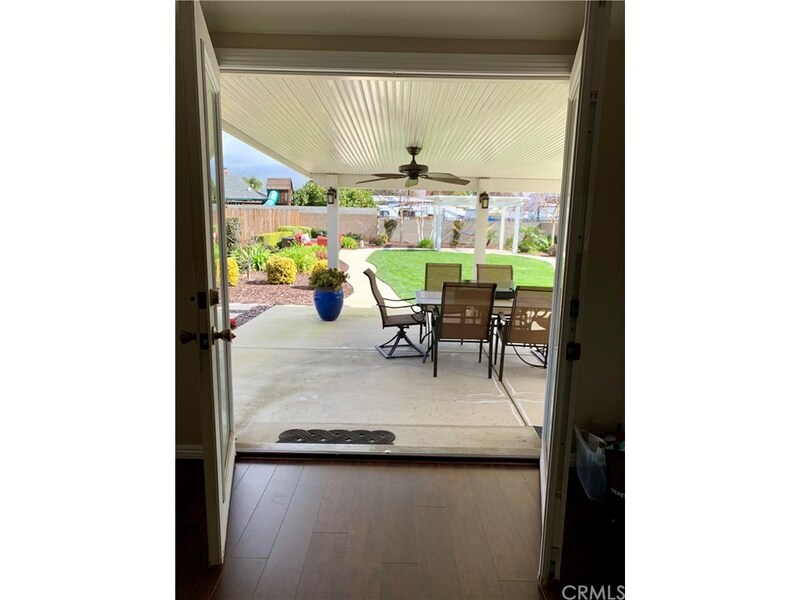 Past the indoor laundry room and attached garage, you'll find a covered patio with ceiling fans and a gorgeous, well designed yard. 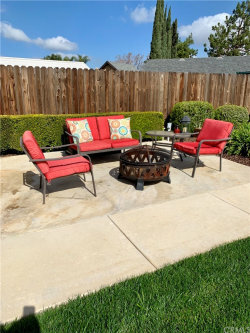 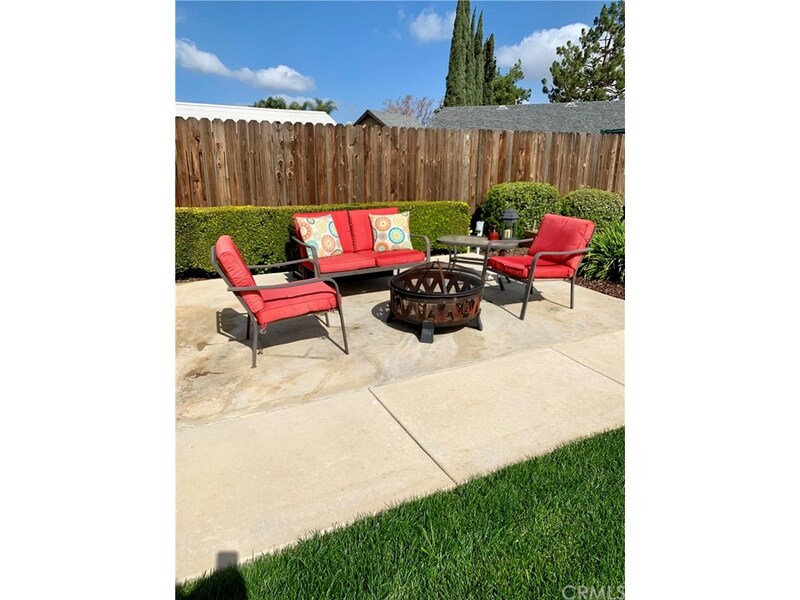 Relax and spend time with family or friends in this amazing setting with a park-like feel. 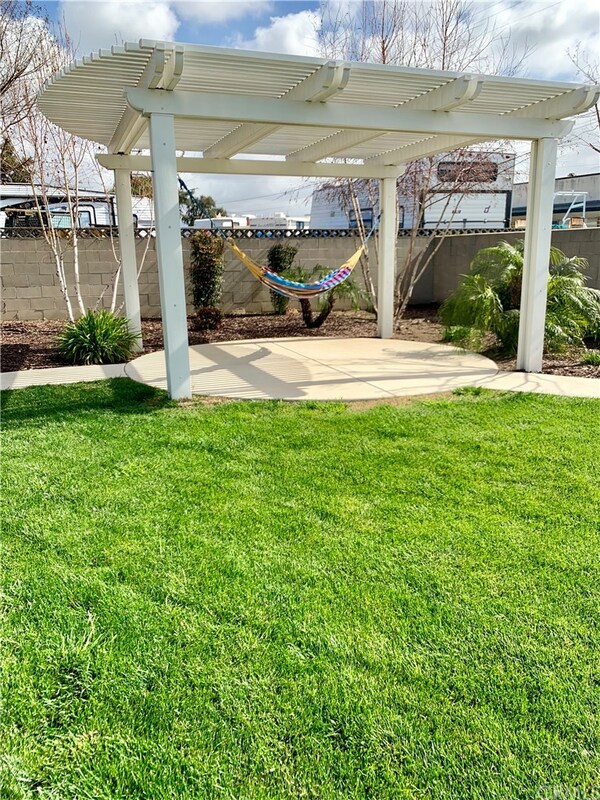 Garden boxes are already installed, mountain views are just over the back fence and the gazebo has been reinforced to support a hammock! There are too many upgrades to list them all, including dual pane windows and central AC. Located near the University of La Verne and walking distance to all the LA County Fairgrounds have to offer, this area is never short on fun local events. 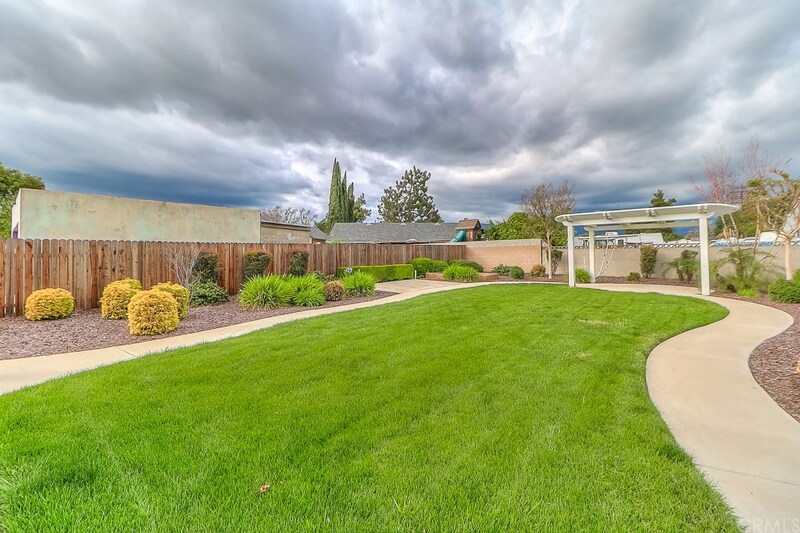 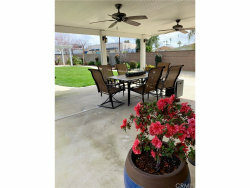 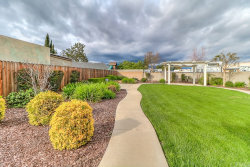 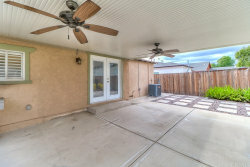 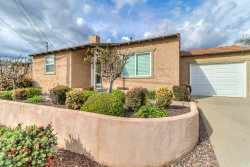 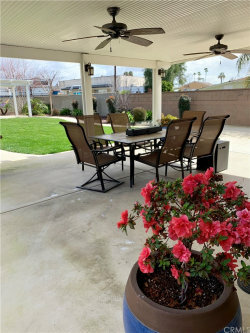 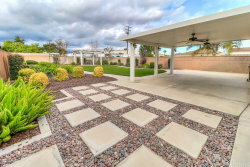 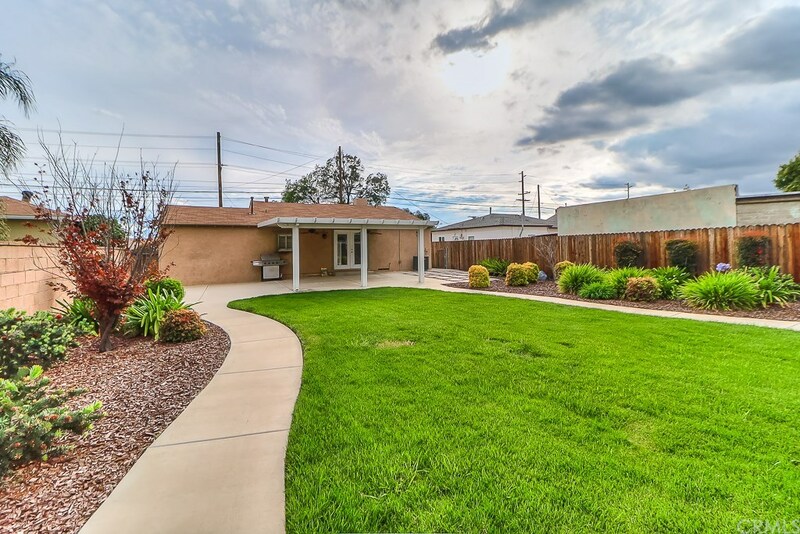 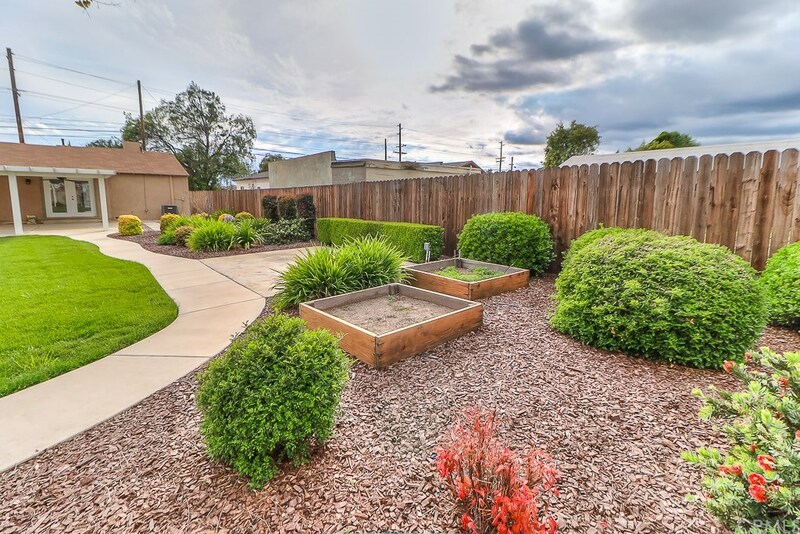 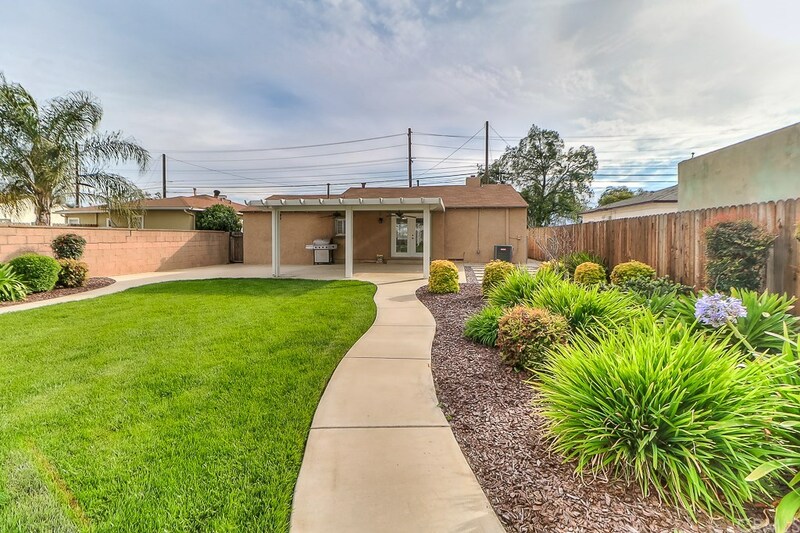 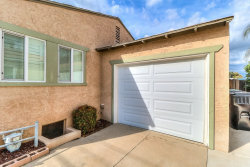 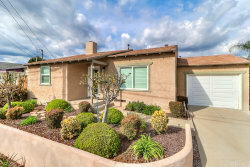 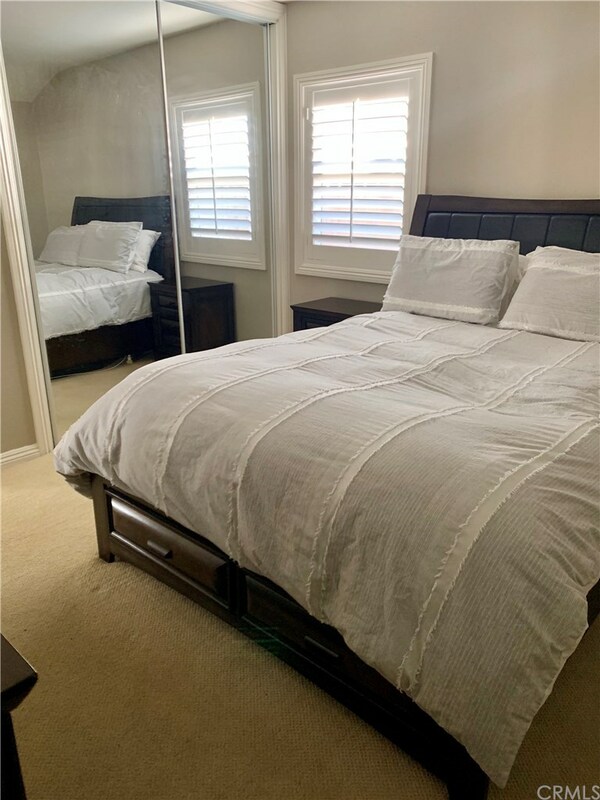 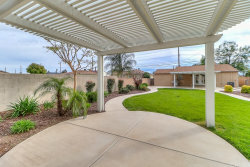 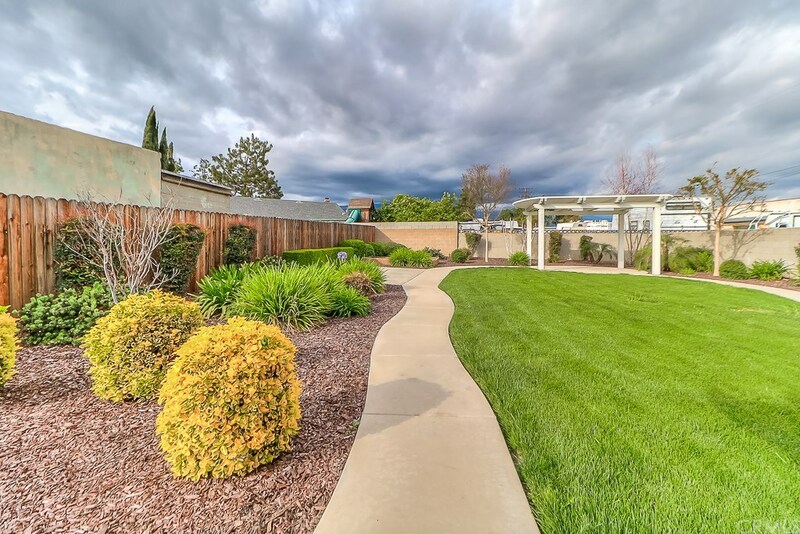 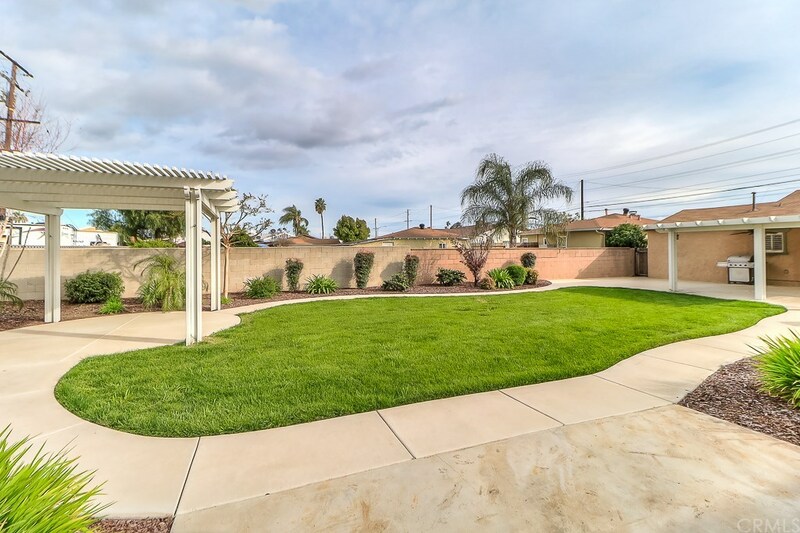 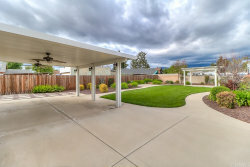 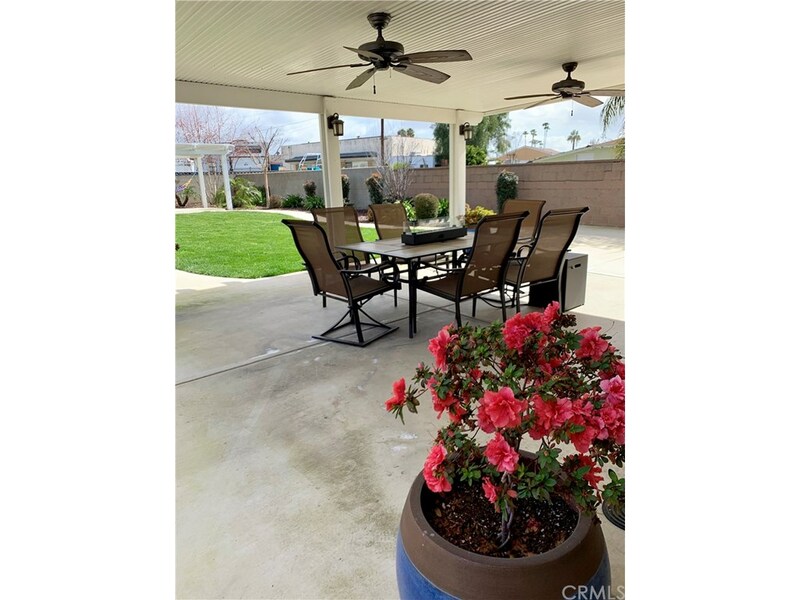 Located in the award winning Bonita Unified School District, this home is priced to sell quickly. 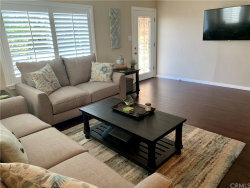 Do not delay, schedule a showing today!